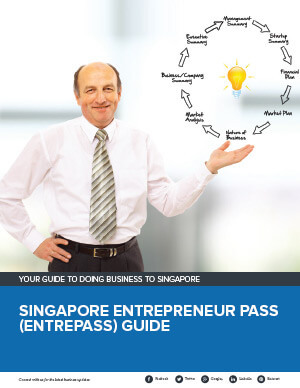 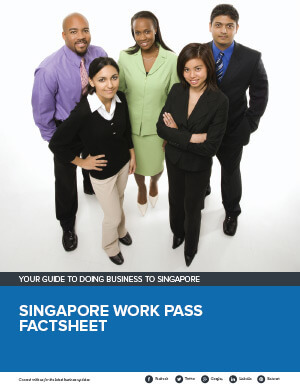 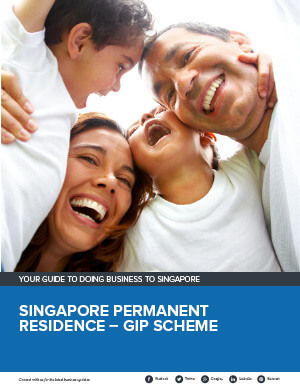 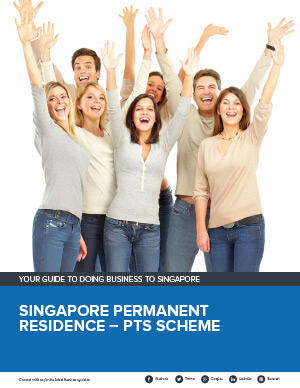 This section contains free guides, fact sheets, brochures, and reports about Singapore Immigration. 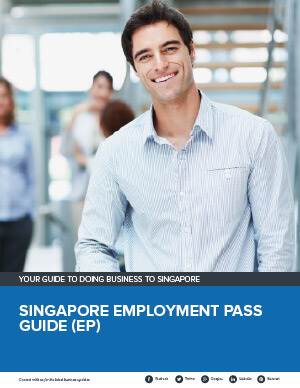 What are the diffirent type of work passes? 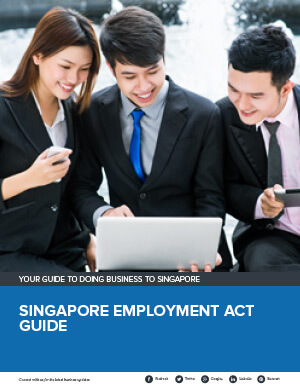 Immigration policies etc.